digi- SCRAPS & SHOTS: Digital Scrapbooking, Digital Photography, Arts and Crafts: Don't mIss: DSD : Digital Scrapbooking Day!! 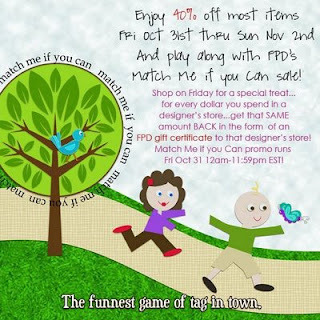 Don't mIss: DSD : Digital Scrapbooking Day!! Ok, Scrappers, get ready for the sale that is going on most of the shops. 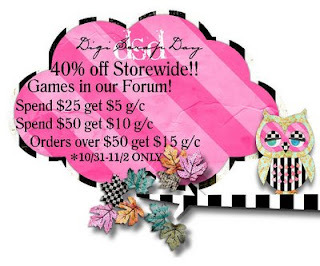 Just imagine the 40% mall wide sale over at Shabby Pickle Designs and other stores. You can now buy the kit you are eyeing for a while. Just click on the images to start your digital scrapbooking day madness. I wasn't able to shop last year so I hope I can have some loots. Oh gosh, I have to check the kit that I once saw at Shaby Pickle for sure it is on sale and gosh I can hear our faucets leaking, better go now. Oh BTW, fill your carts scrappers, happy scrapping and Happy Halloween! !